Ces membres de Muzzix font partie de Kaze : Peter Orins, Christian Pruvost. 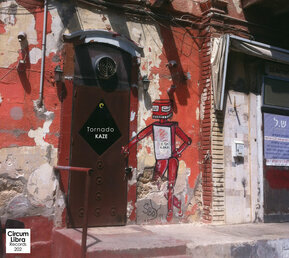 = electrifying new music for the world. 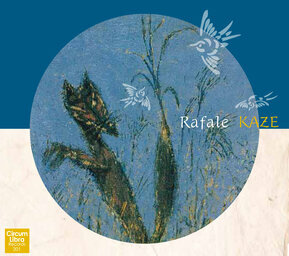 Formed only seven months before their remarkable debut recording Rafale, Kaze brings together trumpeter Natsuki Tamura and pianist Satoko Fujii, two of Japan’s foremost improviser-composers, with trumpeter Christian Pruvost and drummer Peter Orins from the French improvisers collective, Muzzix. The members of this international quartet share an insatiable appetite for sonic experimentation, boundless energy and enthusiasm, and the disciplined intelligence of accomplished spontaneous composers. 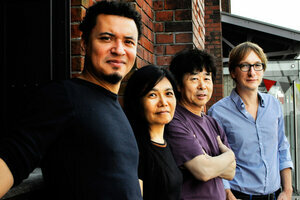 Melodic, abstract, mysterious, beautiful, and confrontational, Kaze plays free jazz at its most creative and powerful. 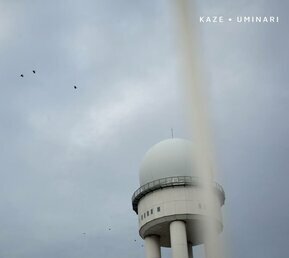 You can find the albums of Kaze on Circum-disc website. Muzzix is a collective composed of 30 musicians and based in Lille (northern France). 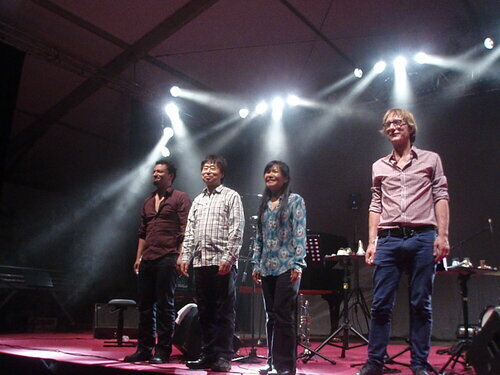 It supports each year many artistic projects going from contemporary jazz to experimental and improvised musics, performed in many various ways, from solo to full orchestra, from concerts to installations or performances.